Posted on 21, November 2017 by EuropaWire PR Editors | This entry was posted in Automotive, Germany, Industrial, Technology and tagged Continental, drive components, timing chain kits. Bookmark the permalink. 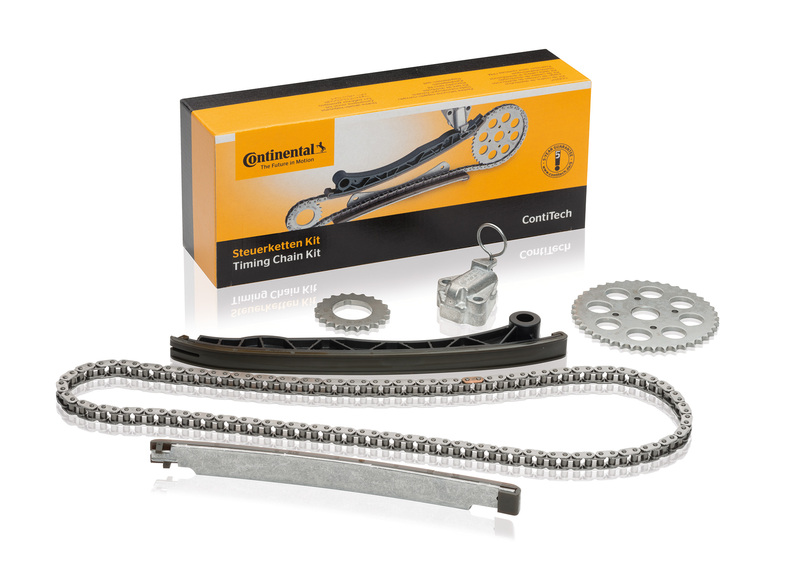 Continental is expanding its portfolio with a range of timing chain kits and presenting itself as a full-range provider in the area of modern drive solutions. HANOVER, 21-Nov-2017 — /EuropaWire/ — As an alternative to timing belts, Continental has added another product to its portfolio of drive components and, as of now, timing chains are a permanent fixture of the product range. In this way, the technology company is adapting its range of products and services to current market conditions while also offering its customers individual solutions.